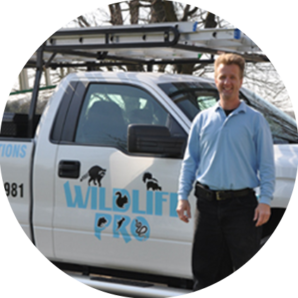 Professional animal control experts committed to helping protect your property and your family against nuisance animals, wildlife problems and "critters" of all sorts. We are extremely knowledgeable about wildlife; we understand animals, their habits and habitats. This education is key as we employ humane animal control, trapping, and removal techniques. Our experts can solve any wildlife problems you may be dealing with. We also educate our clients on how to avoid future wildlife conflicts.